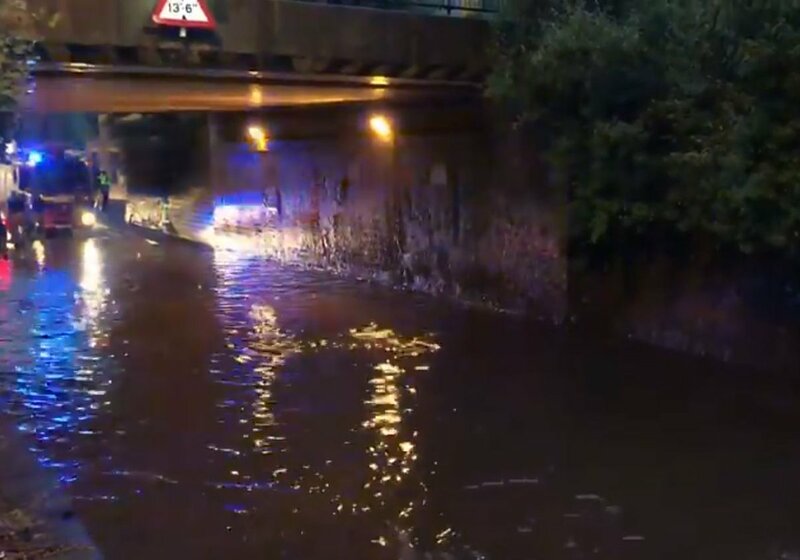 Flash flooding's hit parts of Oxfordshire. 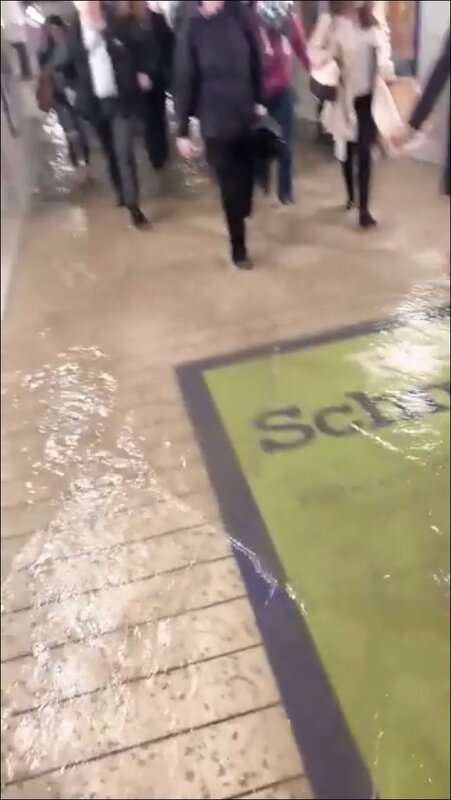 Train passengers have had to wade through ankle deep water at Didcot Parkway station, after flash flooding around Oxford last night. 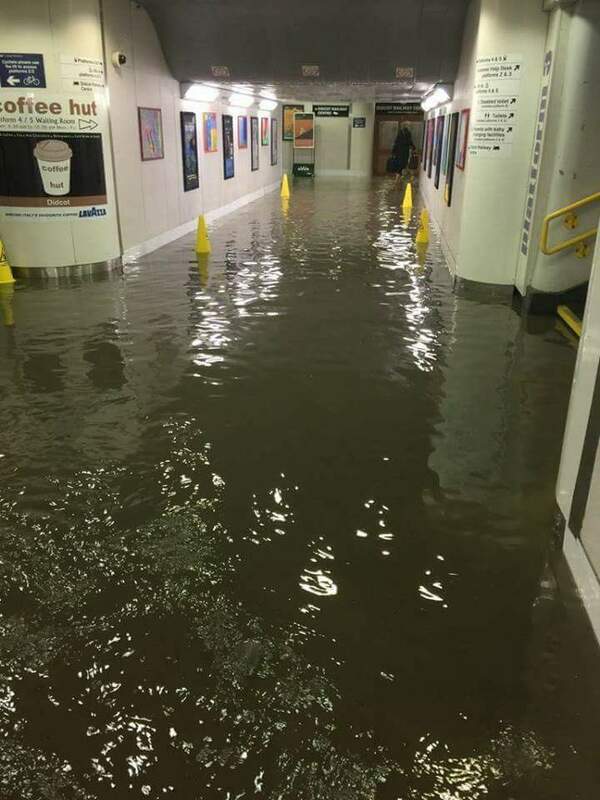 Services were also delayed, but are running as normal again now. Flooding's also closed Botley Road in Oxford both ways near Bridge Street. The Old Fire Station theatre had to be evacuated after rain came through the roof.